10 *New* Bridal Fashion Trends You Need To Check Out Now! Are you the 2017 bride who wants to be up-to-date with all that’s new and fabulous in the wedding fashion market? While classic, traditional styles always looks elegant, it’s essential to add a bit of *new* to your look. And who better than real brides to show you how to do it right?! 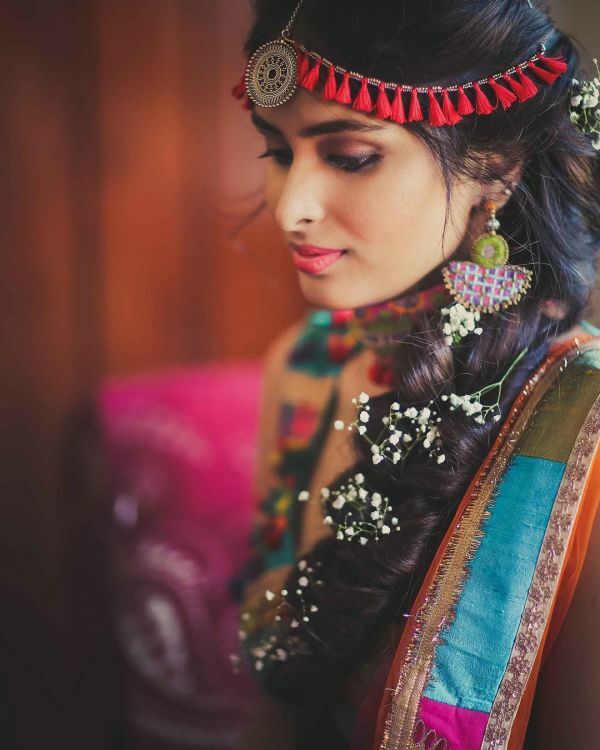 Here are 10 bridal fashion trends that’ll leave you awestruck. Go ahead, check them out NOW! After gota jewellery and floral jewellery, it’s now time to welcome tassel jewellery. For your mehendi ceremony, a tassel maathapatti like this one is just the way to go. 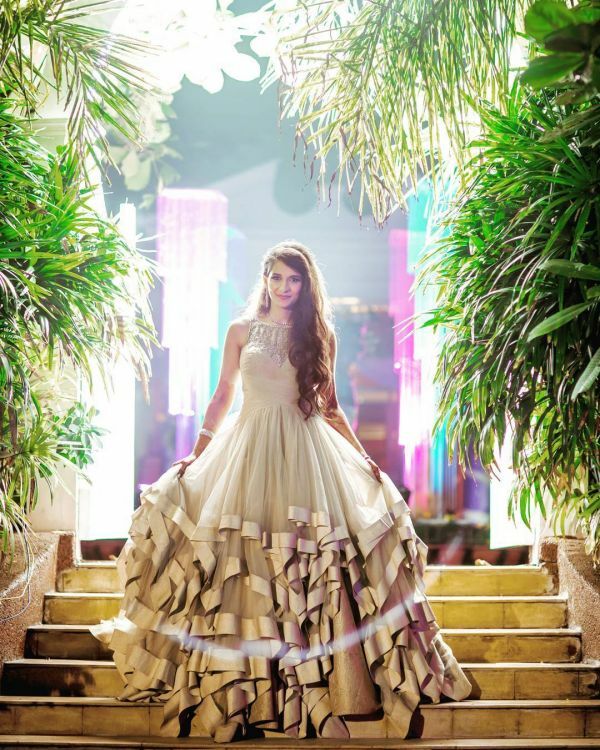 A brand new trend, we would love to see a lot more brides try it out! After peplum tops, here comes the pretty peplum blouse. 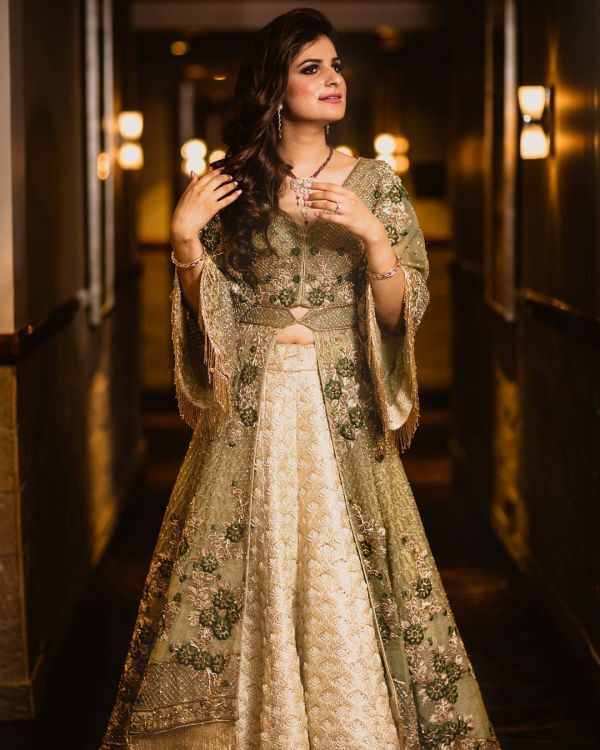 A peplum blouse with your lehenga looks extremely pretty and is perfect when you don’t want to show off your tummy. Also, it truly does look stylish. 3. Off-shoulders are all the rage! 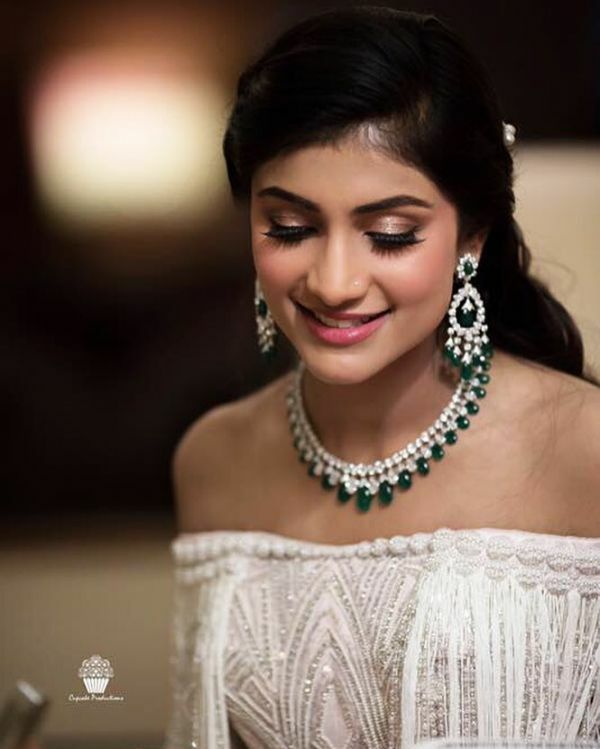 How gorgeous does this bride look in her Abu Jani & Sandeep Khosla creation?! Off-shoulders are no longer limited to just your regular tops. 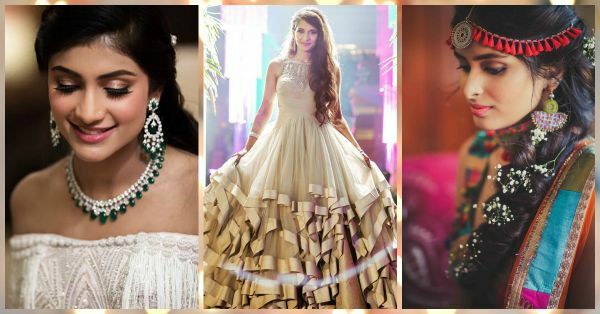 Be it a lehenga blouse or a reception gown, 2017 brides totally should incorporate this trend in one of their wedding looks. 4. Quirky and customized footwear! 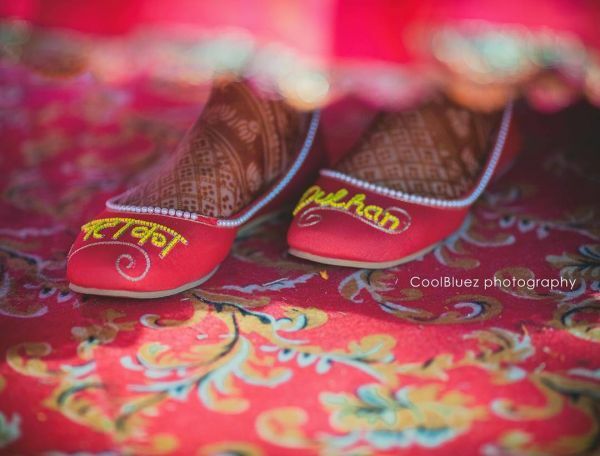 How cool are these Pataka Dulhan juttis?! Quirky is the way to go this season and customized footwear sure adds that spark to your look. Pink juttis with yellow beads, we are absolutely loving these! So hatke! Sabyasachi introduced us to the concept of belts with lehengas and we have to agree that they look fabulous. A brand new trend to rock this season, belts add that ultra fashionable and glam twist to your outfit. 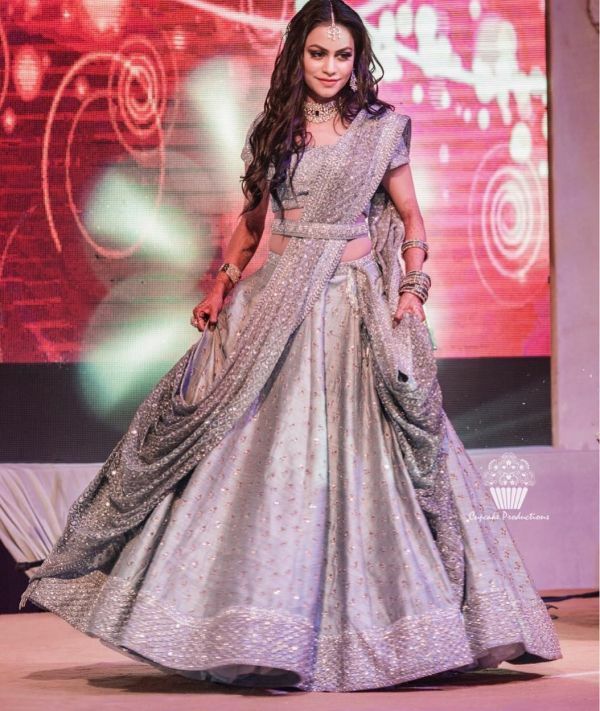 Be it a lehenga or a saree, do try it out with a belt. How cute are these pink tassel kaleeras?! If you don’t want the usual gold ones, then this is just what you need for your wedding day. We love this fresh and fabulous style that won’t even weigh you down. 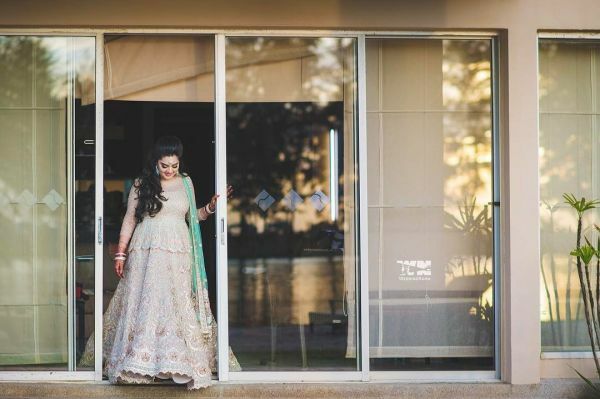 If you’re opting for a subtle pastel lehenga, nothing will look better than this! 7. Say hello to bell sleeves! Bell sleeves are so in fashion and they look every bit glam. And don’t miss those gold fringes that complete the look. Pack up your trousseau with at least one bell sleeves ensemble, cause it totally is the big thing right now! 8. Layers are all the rage! 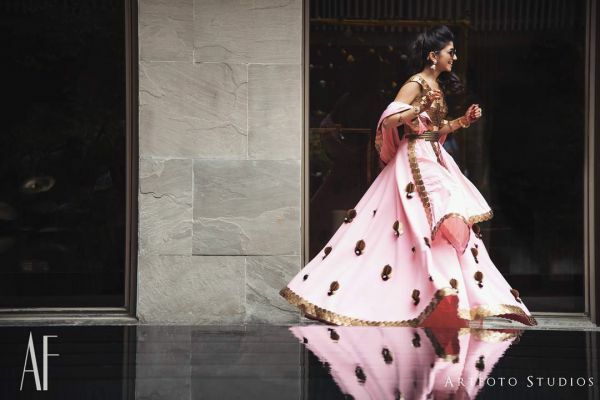 This Shantanu & Nikhil creation shows that gowns or lehengas with tons of layers is a fab new trend for the 2017 bride. 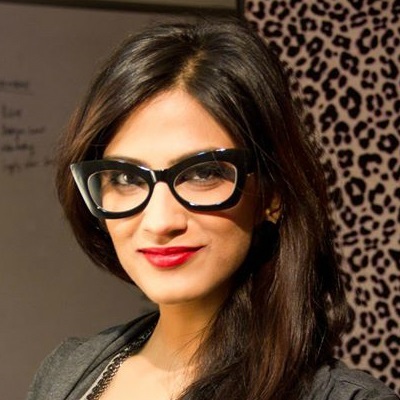 For a voluminous and grand look or to add some volume to your petite frame, this is the way to go. Haath phools were a major thing in the past but the trend soon died down. And guess what, the accessory is now back and it’s all you need to glam up your hands. If you’re tired of bangles, a statement haath phool is just what you need. And we are totally digging this elegant piece. Thanks to designers Shivan and Narresh, skein work is finally a part of the wedding market and we couldn’t be more excited! For a modern, sharp and fierce look, this metallic looking fabric is perfect. 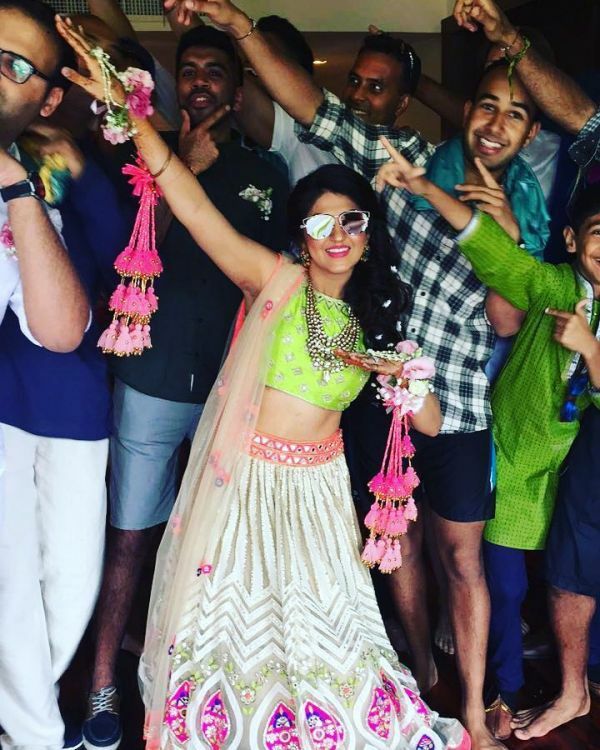 Love the bride’s skein work bustier and lehenga border.